Enjoy trusting, healthy relationships – the EASY way! Is jealousy holding your relationships back? Need a way to keep the green-eyed monster at bay? This fantastic subliminal audio recording will quickly and easily unlock ALL of your self-control and innate ability to trust! The Stop Being Jealous! 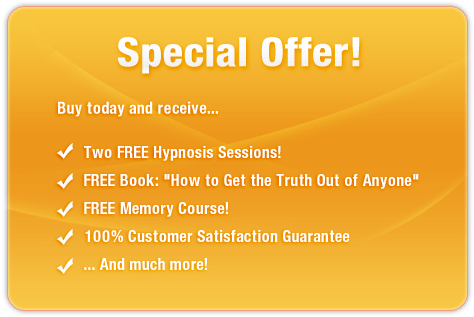 session features the latest in subliminal messaging technology to deliver thousands of positive, motivational, inspirational messages directly to your subconscious – allowing you to release yourself from the bonds of envy within MINUTES! Don’t let jealousy rip your life apart! Purchase Stop Being Jealous! TODAY and enjoy these incredible benefits immediately!